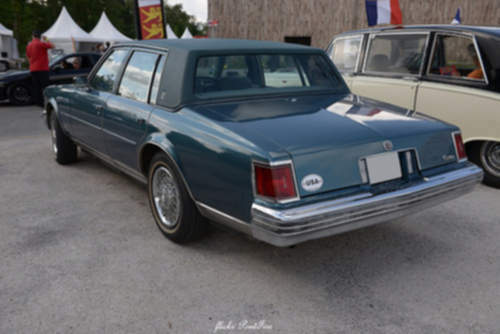 Tradebit merchants are proud to offer auto service repair manuals for your Cadillac Seville - download your manual now! For over 60+ years, Cadillac has been known for building good cars such as the 200 horsepower, 1976 Cadillac Eldorado 4.6 and the 2007 STS-V 4.6 V8 Sport Luxury. Even professional Cadillac mechanics need a high quality manual. Explore our full inventory of auto manuals from Cadillac from Tradebit.